Everead: Good books to read aloud! Hi Evereaders! So I went to this very cool book launch on Saturday, for Tempest, by Julie Cross. 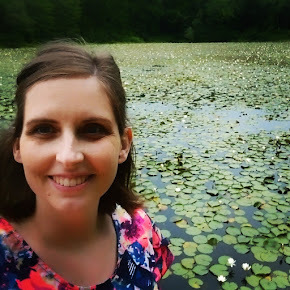 I listened closely, took notes, and talked to lots of people! I'll post about it soon. In the meantime, let me share with you a quick list I made up. My dear mother is student teaching in the fourth grade right now, and she asked me for ideas for a read-aloud. It was just three years ago that I myself was student teaching fourth grade, so I sent her this. I've added links to the ones reviewed here on Everead. 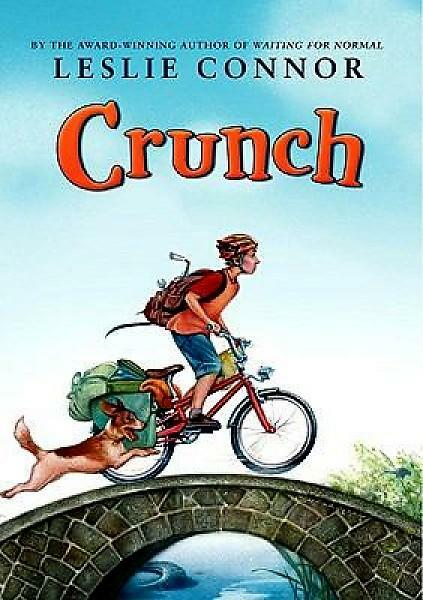 Crunch, by Leslie Connor. aka "the one with the bikes." Even if you're not looking for a book to read aloud, all of these books are great to read in one's head, too. If it sounds good out loud, it sounds good (even better!) in the mind. *I have read The Willoughbys aloud no fewer than three times. I find it hilarious. Sometimes I just start reading it to people on a whim. **I have read the first several chapters of Smekday aloud countless times. I'm getting pretty good at my Boov voice.